Steel grid plate, drain cover, staircases boards, pool cover, plug grille plate, steel grille fences by the load flat steel bar and with a certain amount of distance warf and weft, high pressure resistance welding machine from the original plate welding, cutting the incision, opening, the processes of deep-packet processing form. They are widely used in the power generation, sewage treatment, oil refining and oceanographic survey fields as work floors, stair treads, and trench covers for loading frames. Apart from standard panels, we can also produce gratings of different thickness, mesh and panel size. Surfaces available include concave top, smooth grating, gritted top, covered with grit, flat or decorative plating, etc. Packing, width, length specifications are at customer's requirements. 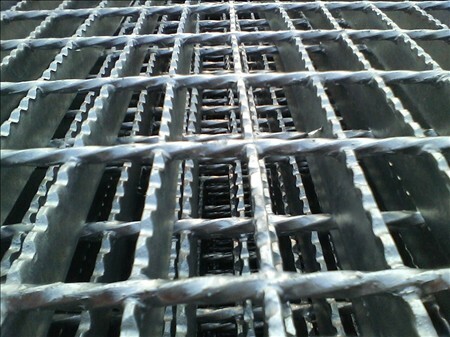 Looking for ideal Steel Grating Processing Manufacturer & supplier ? We have a wide selection at great prices to help you get creative. 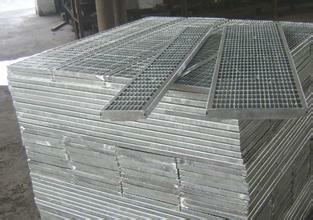 All the Steel Grating Product Model are quality guaranteed. We are China Origin Factory of Steel Grating of Direct Selling. If you have any question, please feel free to contact us.